SERVPRO of Greater St. Augustine/St. Augustine Beach understands the stress and worry that comes with fire damage and the disruption it causes your life and home or business. SERVPRO of Greater St. Augustine/St. Augustine Beach specializes in the cleanup and restoration of residential and commercial property after a fire, smoke, or water damage. 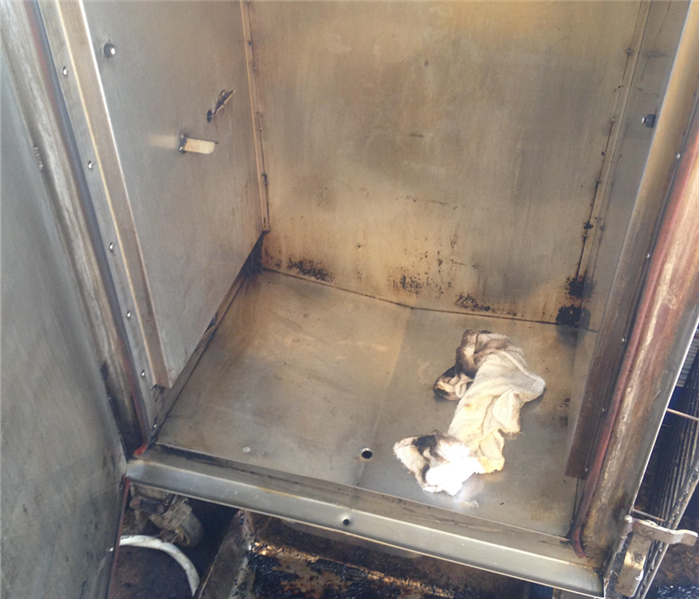 After the fire department leaves, call SERVPRO of Greater St. Augustine/St. Augustine Beach and we will be on the case making sure you are another happy customer. 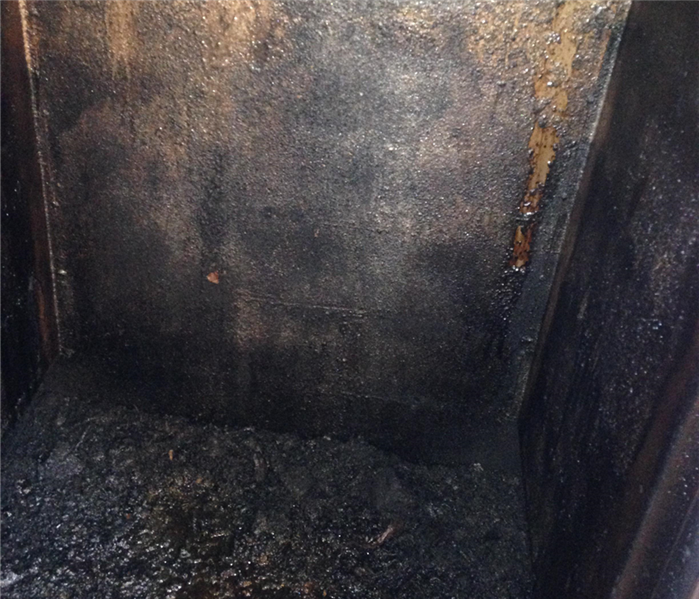 Damaged in the fire, don't tear it down, call SERVPRO of Greater St. Augustine/St. Augustine Beach so we can make it "Like it never even happened."